What does living well mean to me? Peace, joy and love for Christmas Kate! Yes. I sent the language guidelines recently to an organisation because one of their members used that word. Thanks to you and all others who put the guidelines together. My Christmas wish is that eventually there will be an understanding of the condition to enable those with the diagnosis to have a life rather than ‘Prescribed Disengagement’. My New Years resolution is we shall overcome them. We shall overcome them Paul… and I will see if I can work out what you meant on LinkedIn! A very wise post! 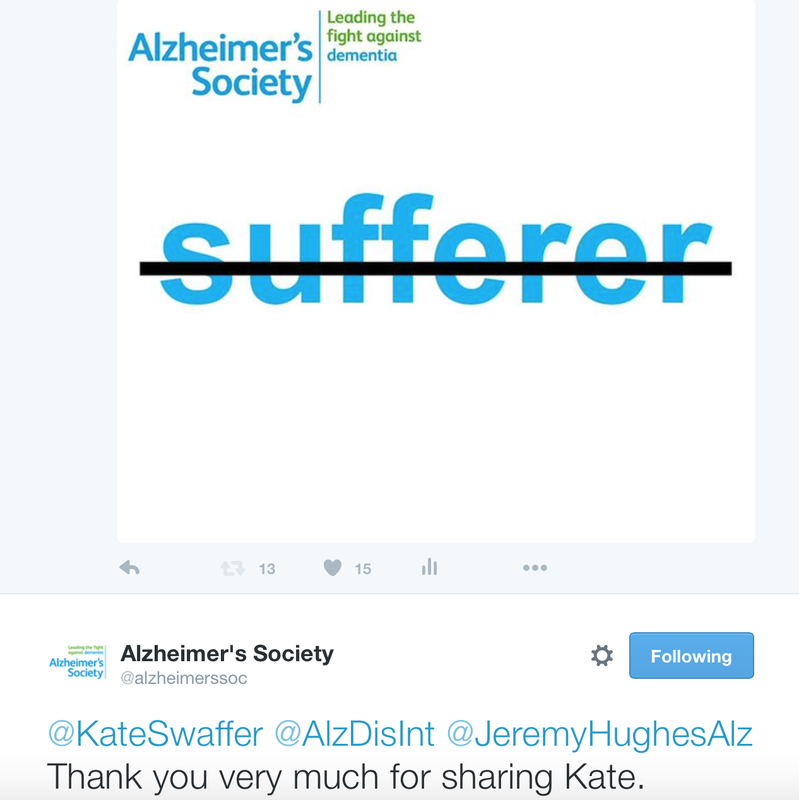 I hope people will read it, consider it carefully, and make appropriate changes in how they think and talk about dementia. Well done! And Happy Holidays to you and your family.